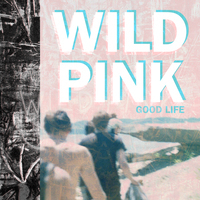 Wild Pink is a band that is perpetually determined to be themselves. This commitment to honesty has proven advantageous to the trio with a debut EP that is a true jewel. 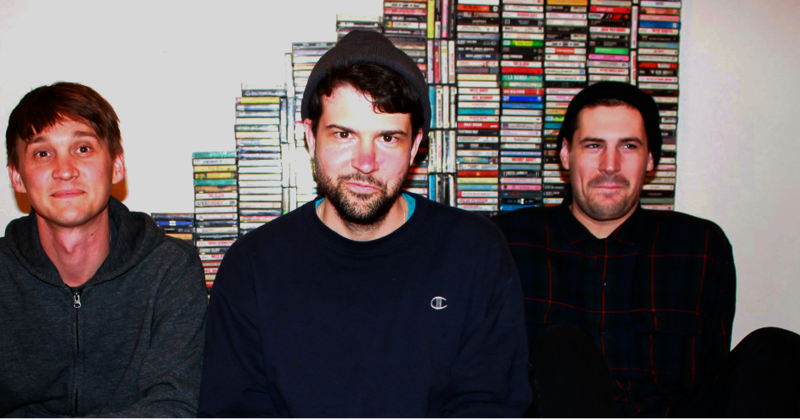 The "Good Life" EP conquers fears, makes amends, and proves that sincere songwriting is still relevant and effective in punk. They will be touring the U.S. through 2016, and expect a much anticipated full length in that time.